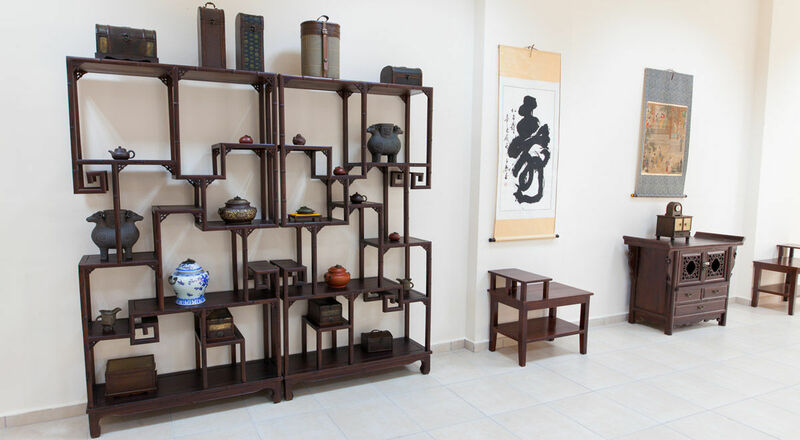 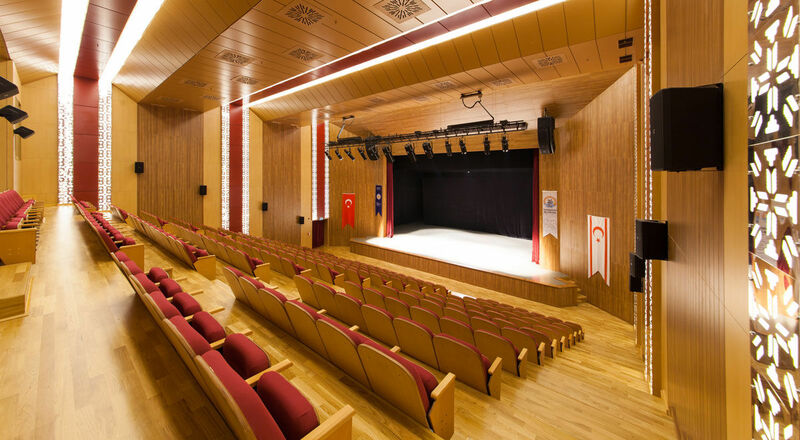 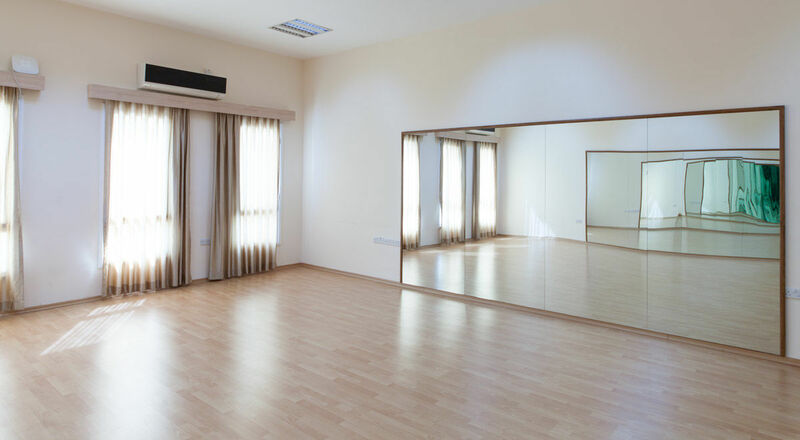 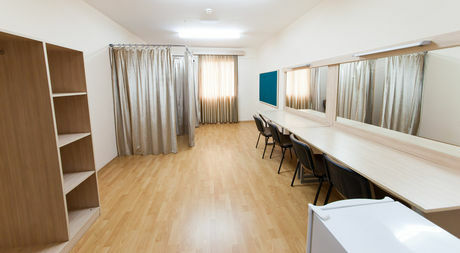 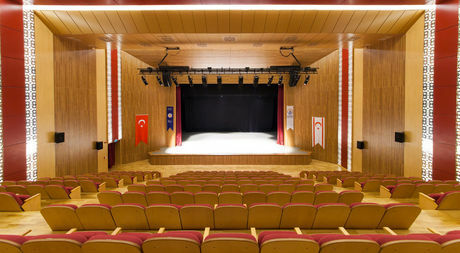 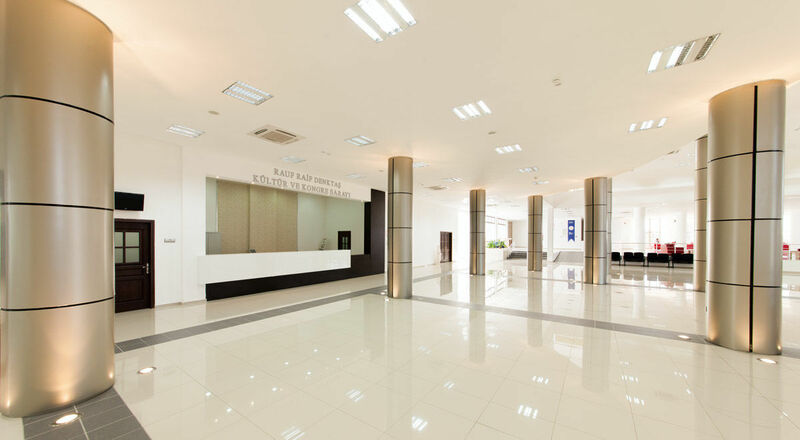 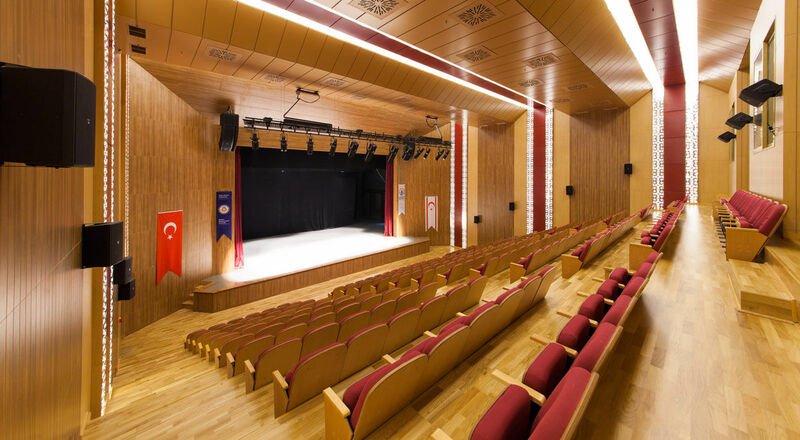 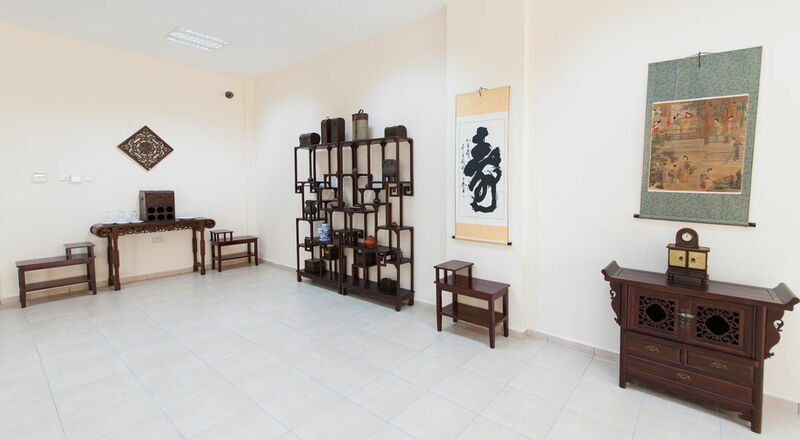 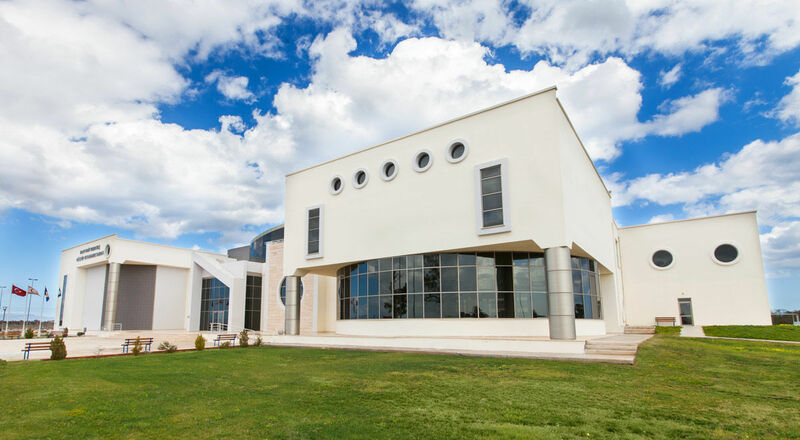 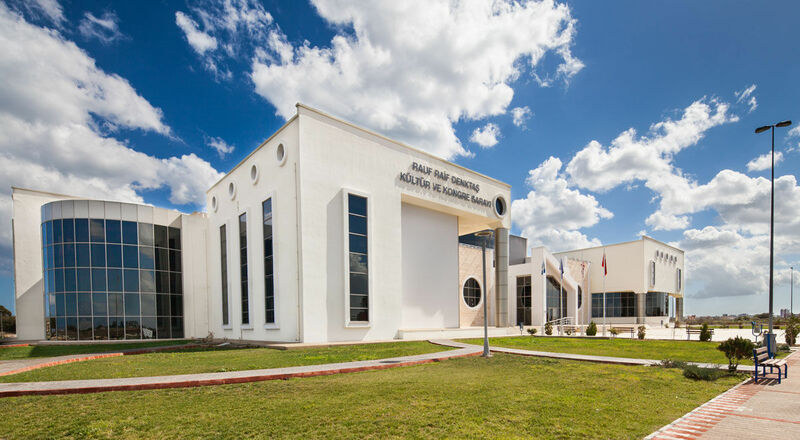 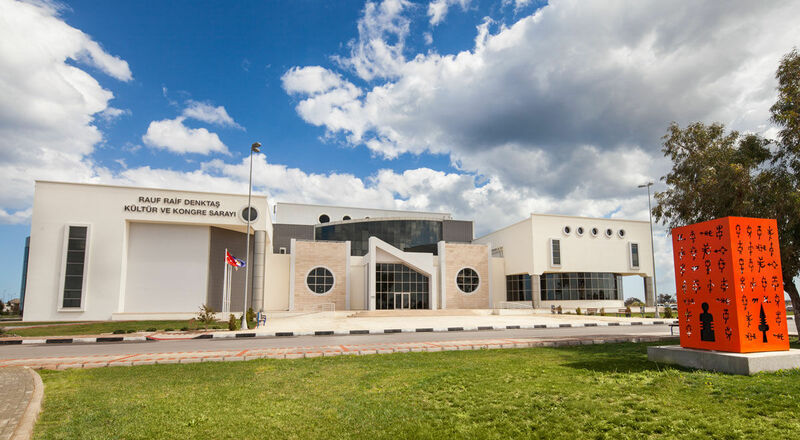 Rauf Raif Denktas Culture and Congress Center is located in the north part of the university campus, 500 meters away from the beach and next to EMU Beach Club in Famagusta. The building was inaugurated on 18 February 2013. 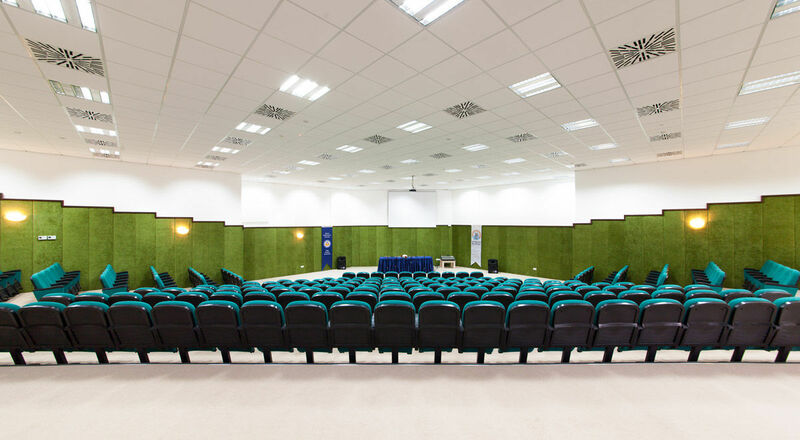 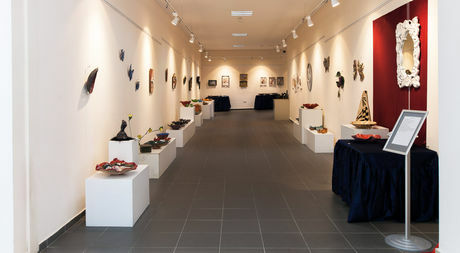 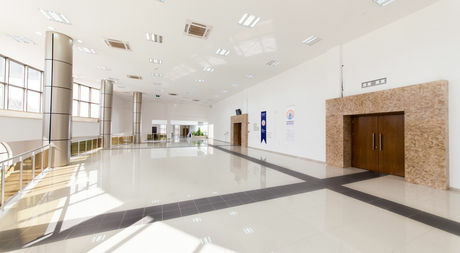 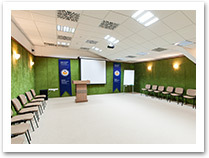 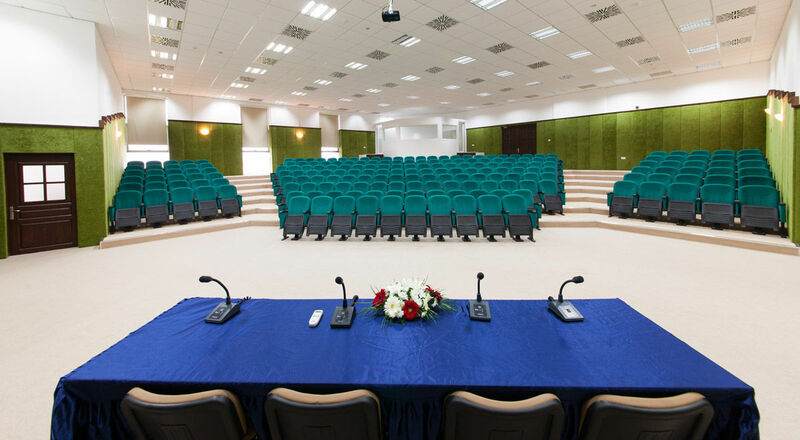 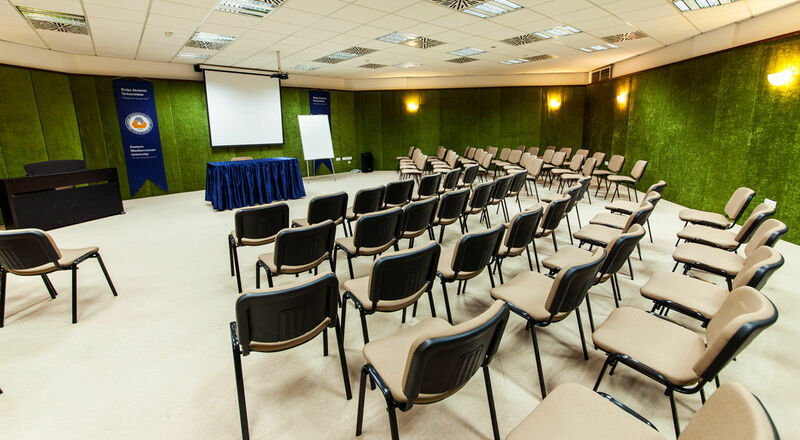 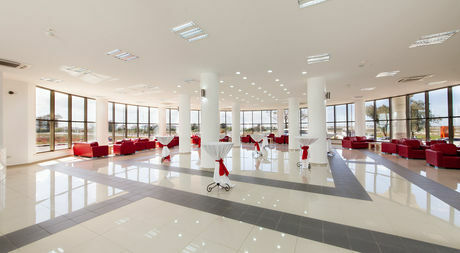 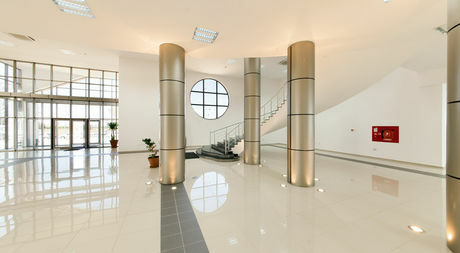 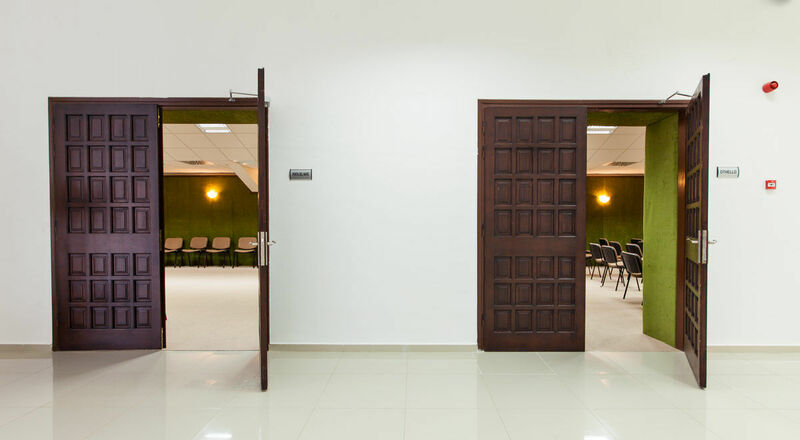 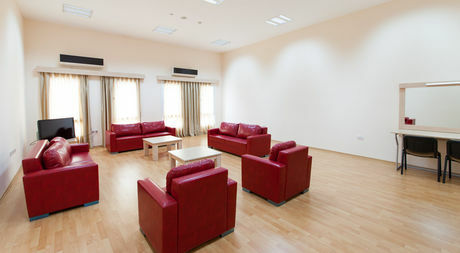 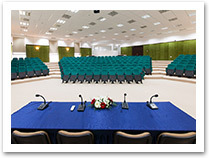 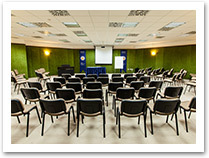 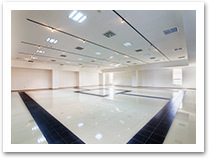 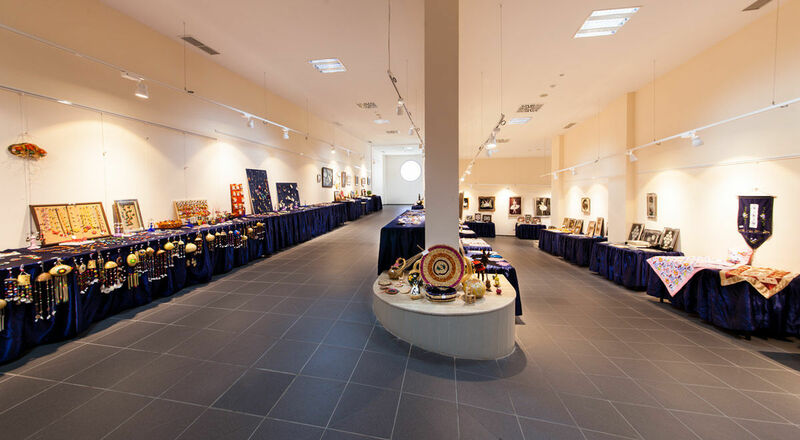 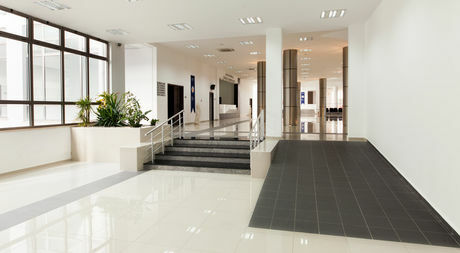 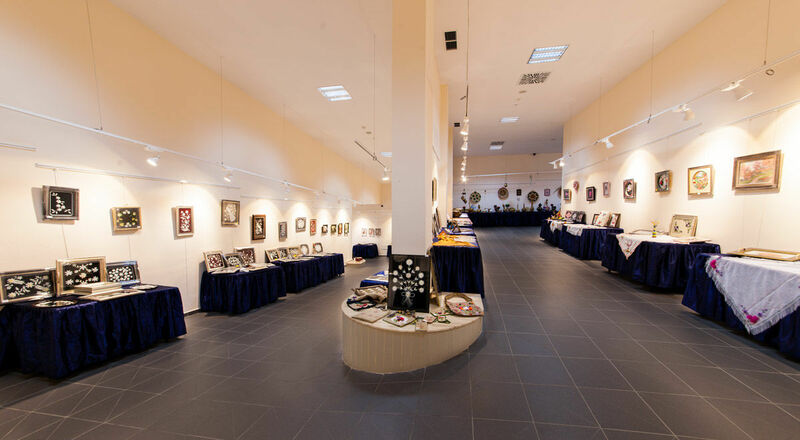 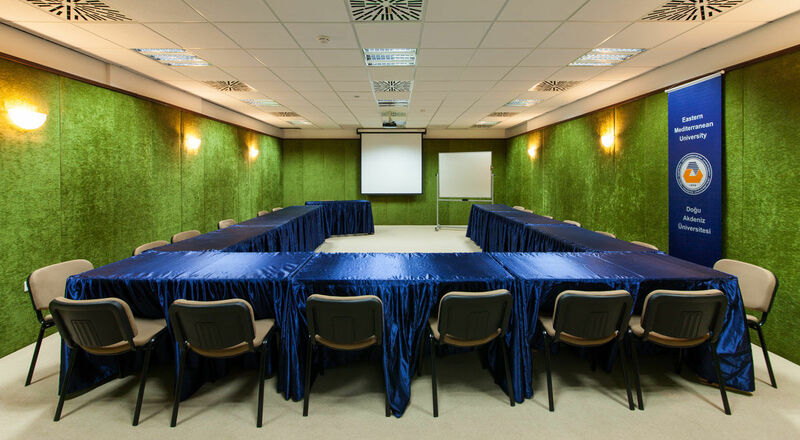 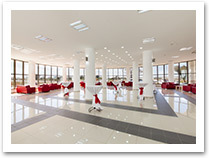 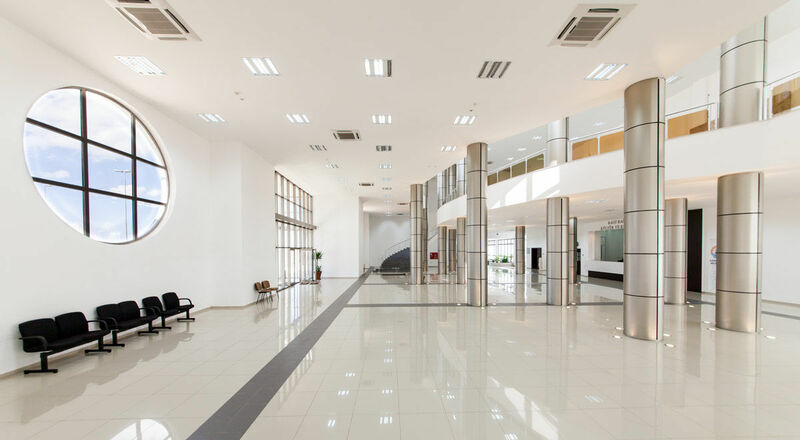 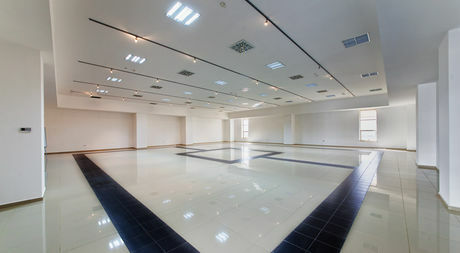 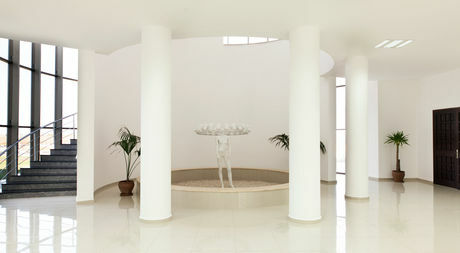 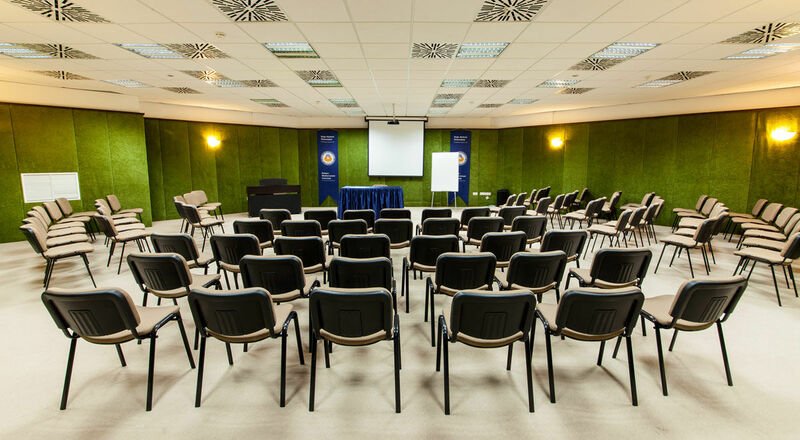 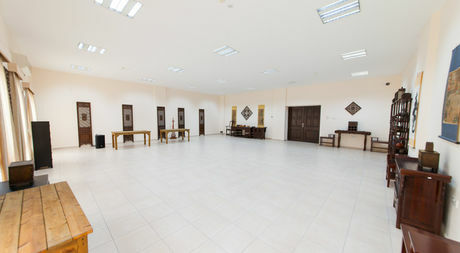 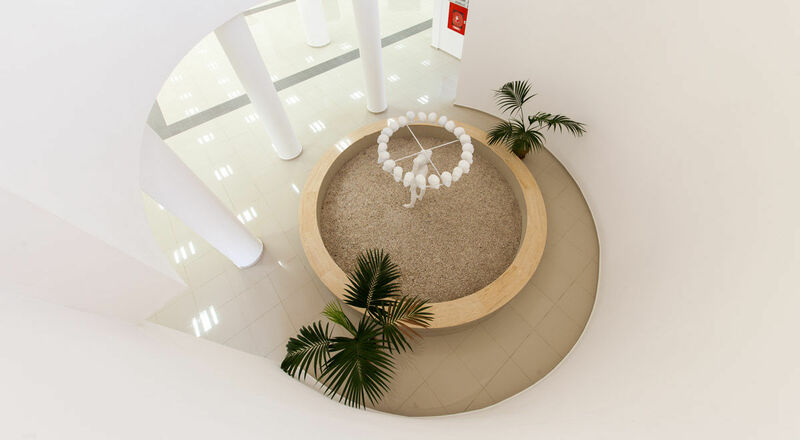 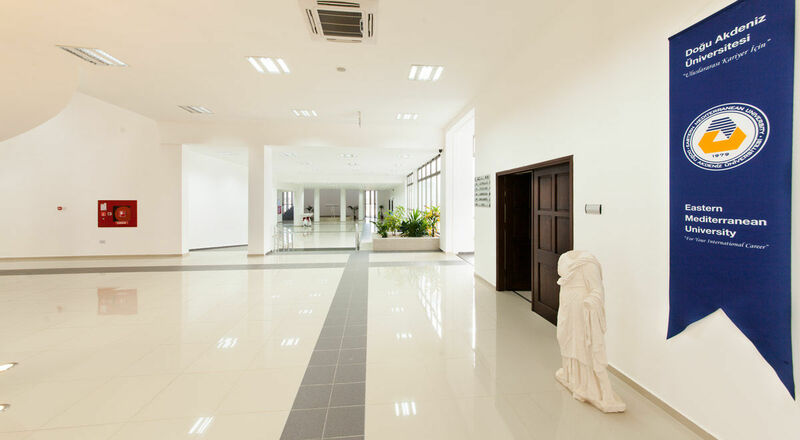 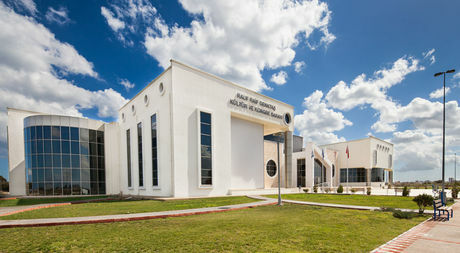 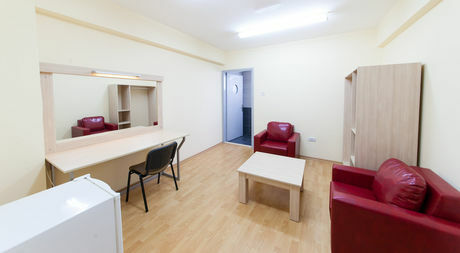 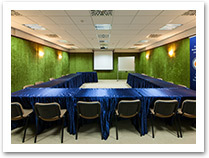 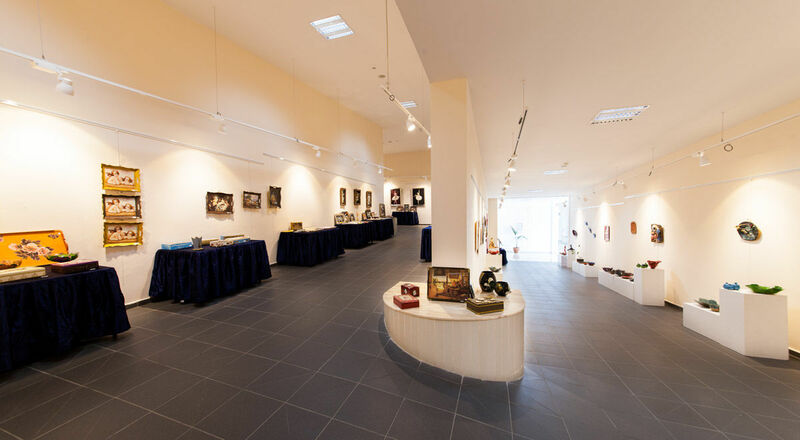 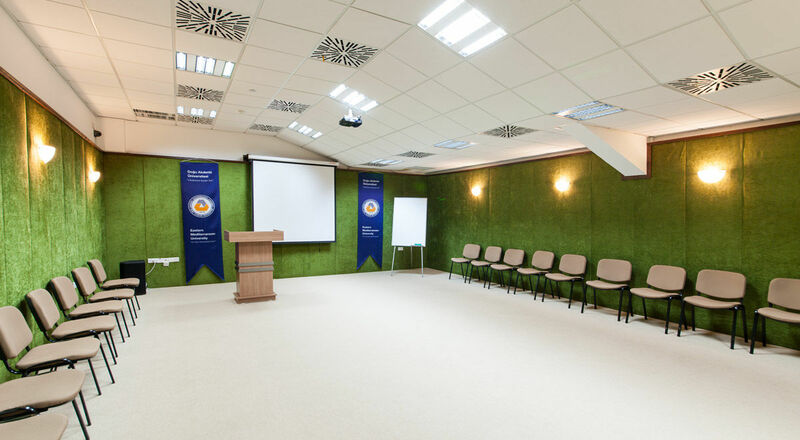 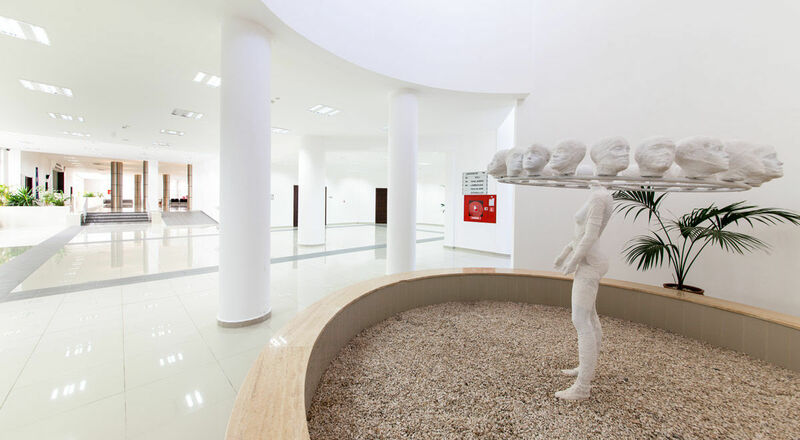 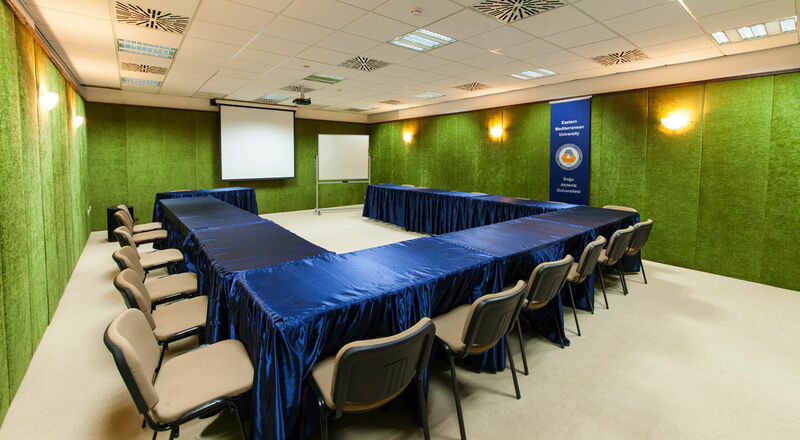 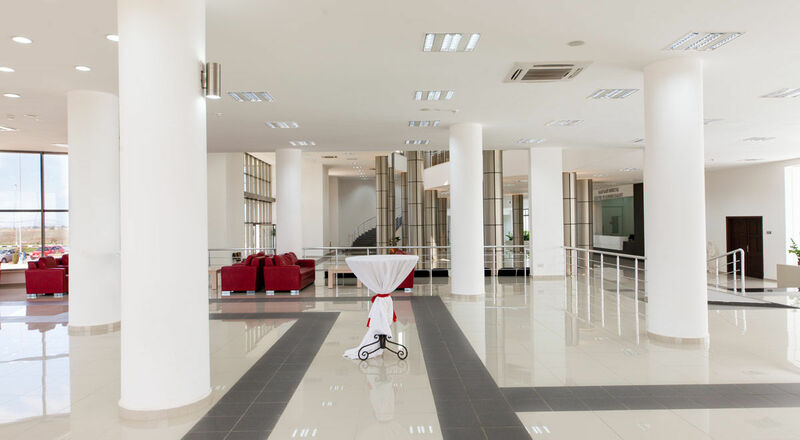 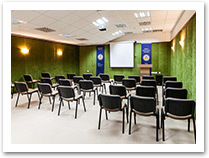 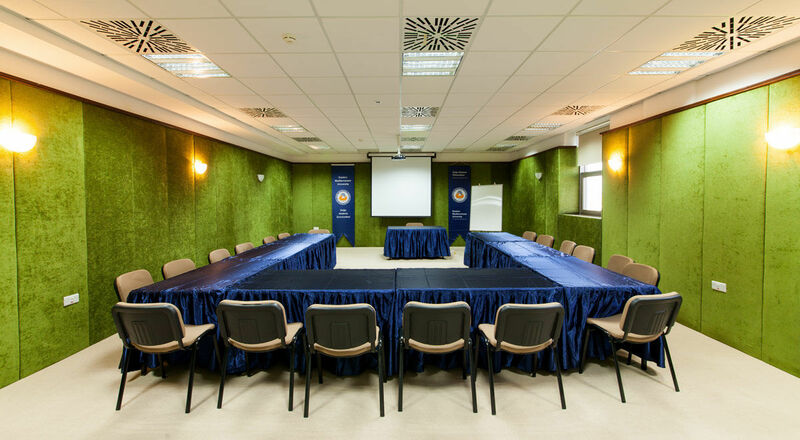 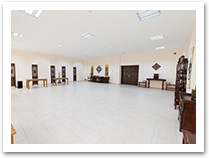 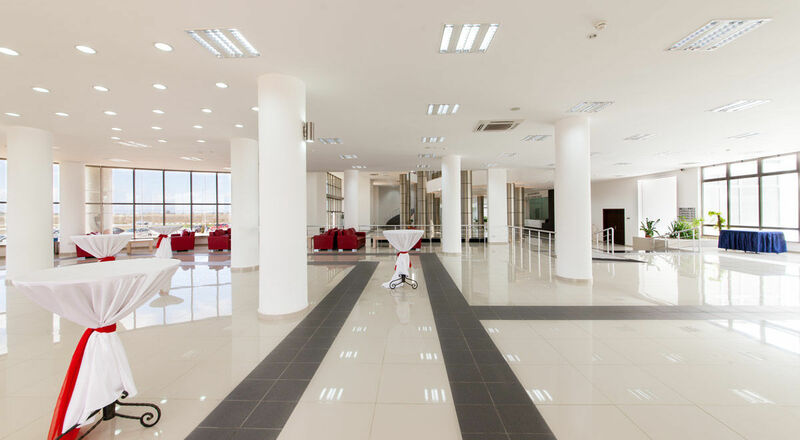 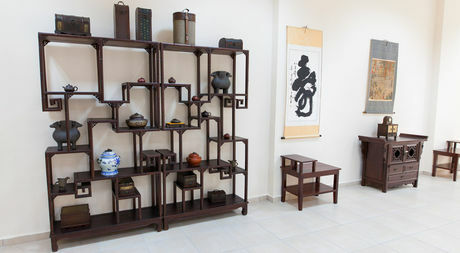 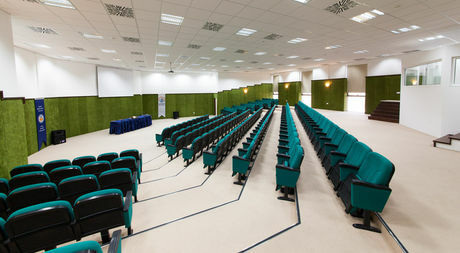 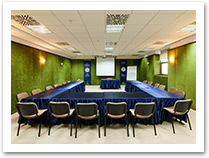 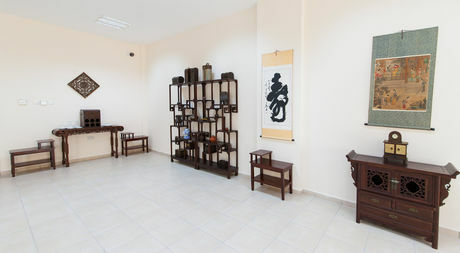 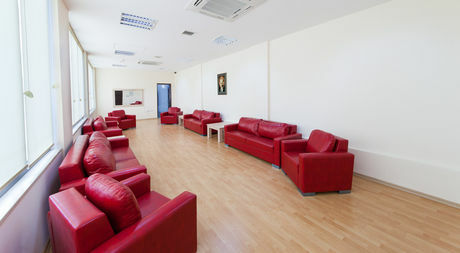 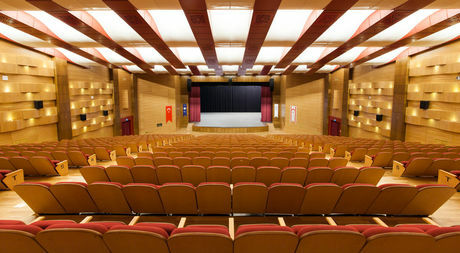 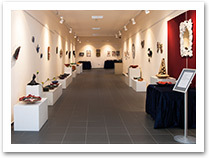 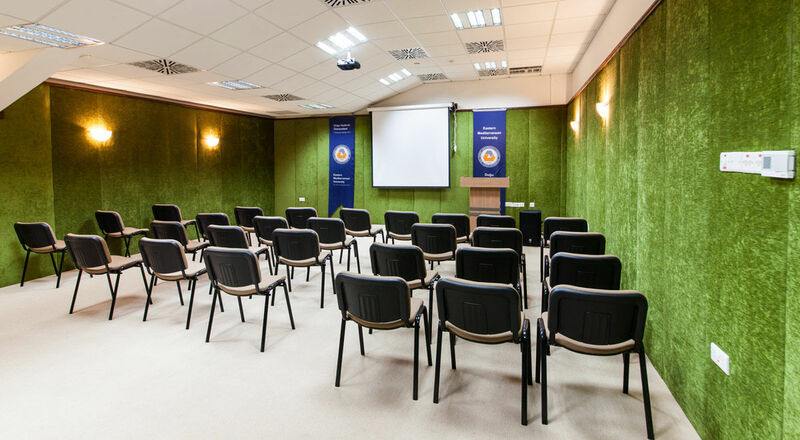 The building houses convention and conference rooms, exhibition halls, museums and art workshops. 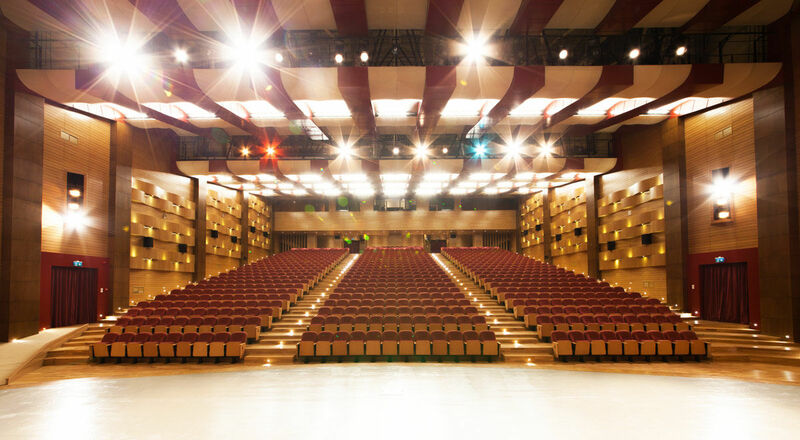 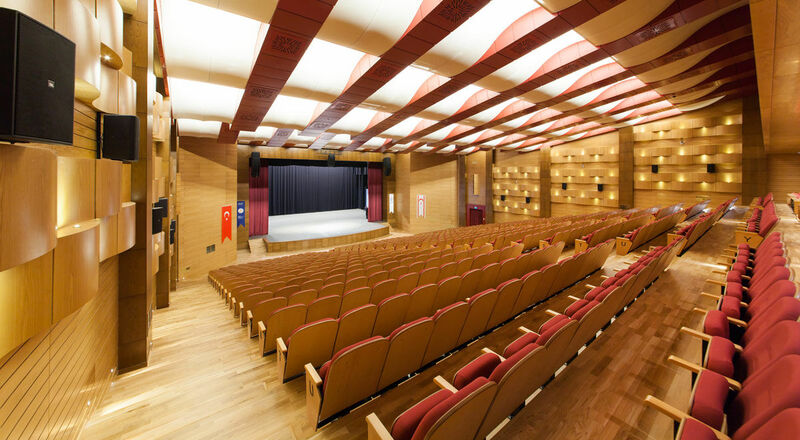 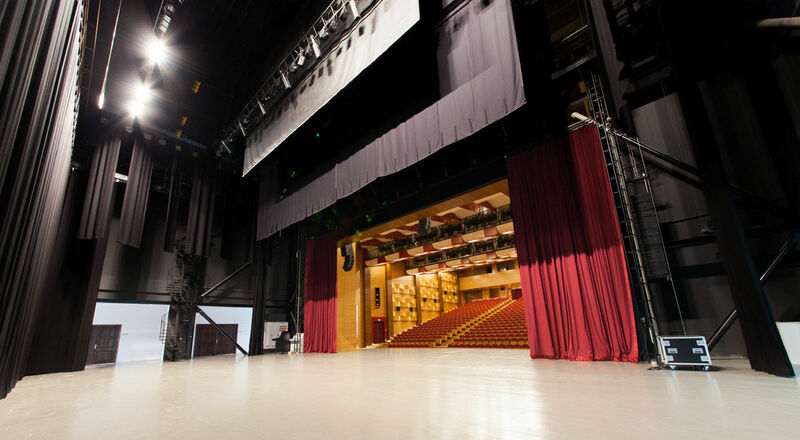 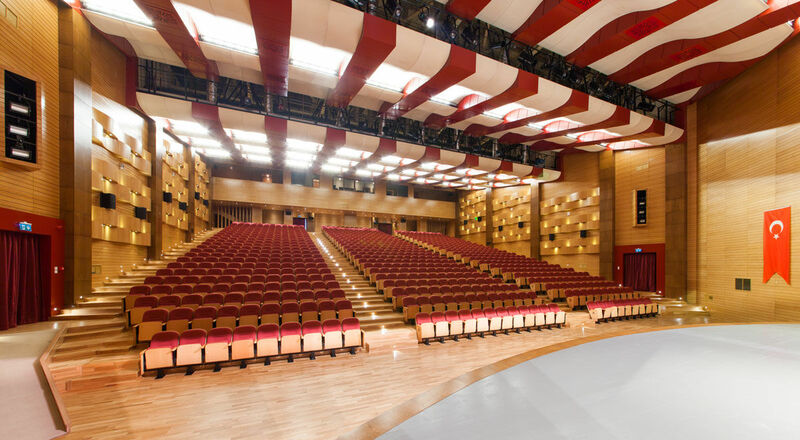 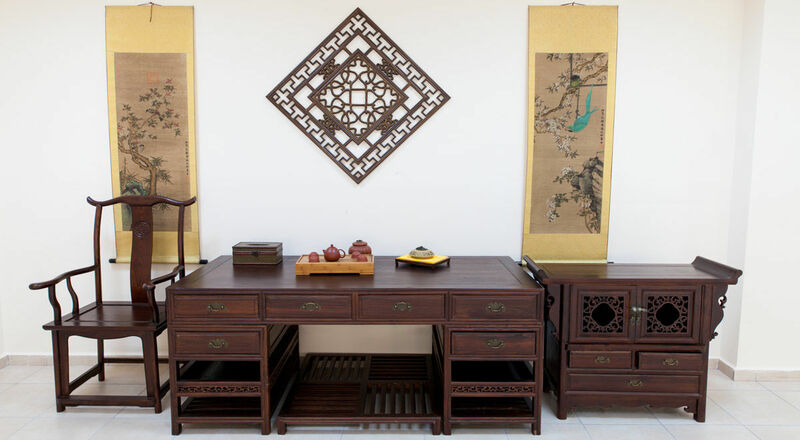 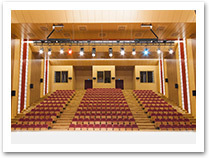 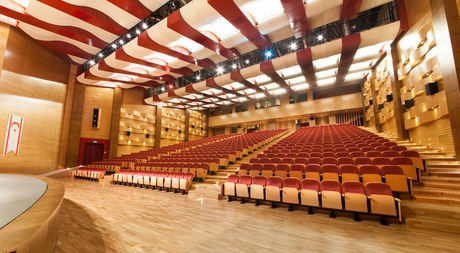 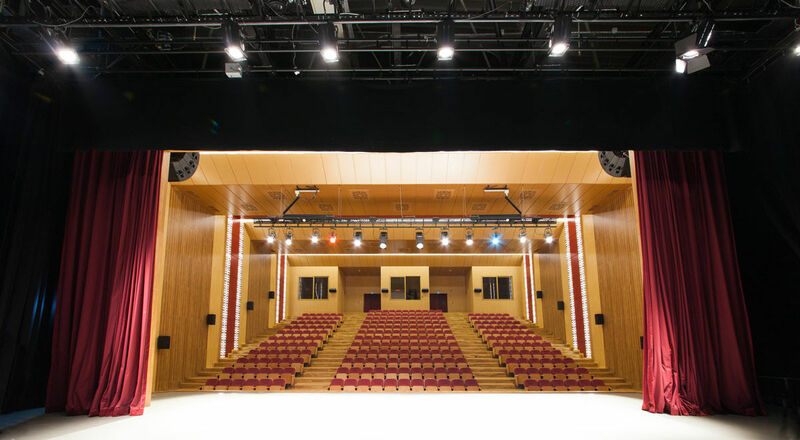 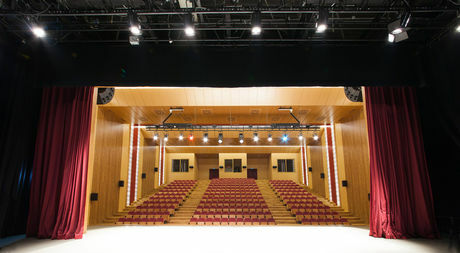 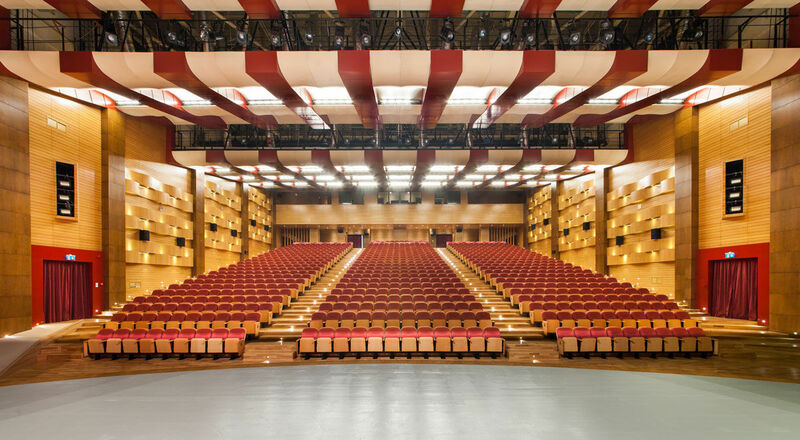 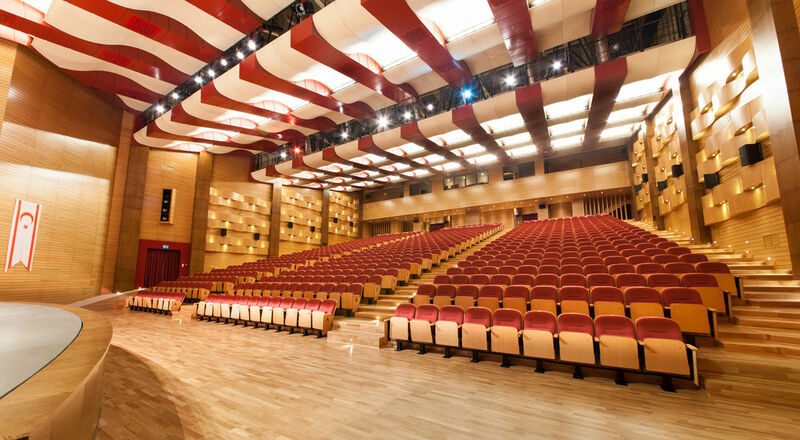 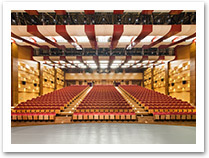 With a closed area of 5,700 square meters and a capacity seating up to 846 people, the building is the biggest culture and congress center throughout the region. 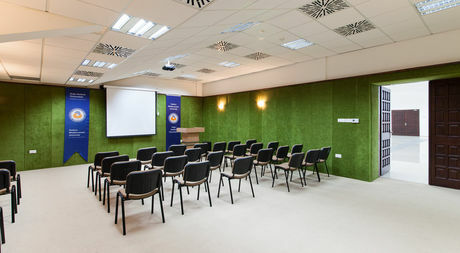 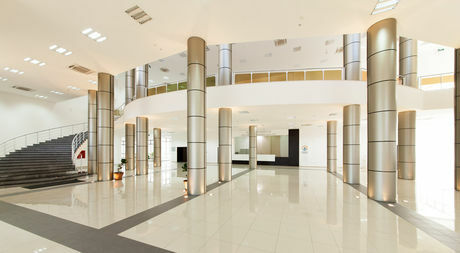 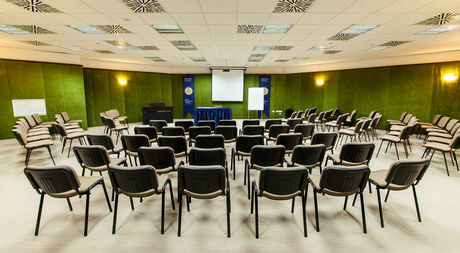 The building also houses 8 conference and meeting rooms.